Objevte nabídky a služby v OBI. 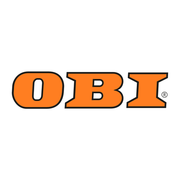 Rate and review OBI Příbram in Příbram, Czech Republic! Share your experiences at OBI Příbram with your friends or discover more Miscellaneous in Příbram, Czech Republic.